Gasp! My Third Blogger Award! The Liebster! To say I’m honored is an understatement. I’d say completely enamored. 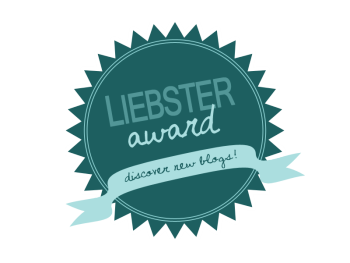 Thank you to Lauren of 2014 and Some Change for the nomination for the Liebster – an award for new blogs! If you would like to know more about this blogosphere award, here is a link to some of the background on a blog I found by Lorraine Reguly. Here are my nominees, a few are brand new follows but I like them already! So that’s it! Thanks again Lauren and congrats to my nominees! ← Why Can’t I Read?